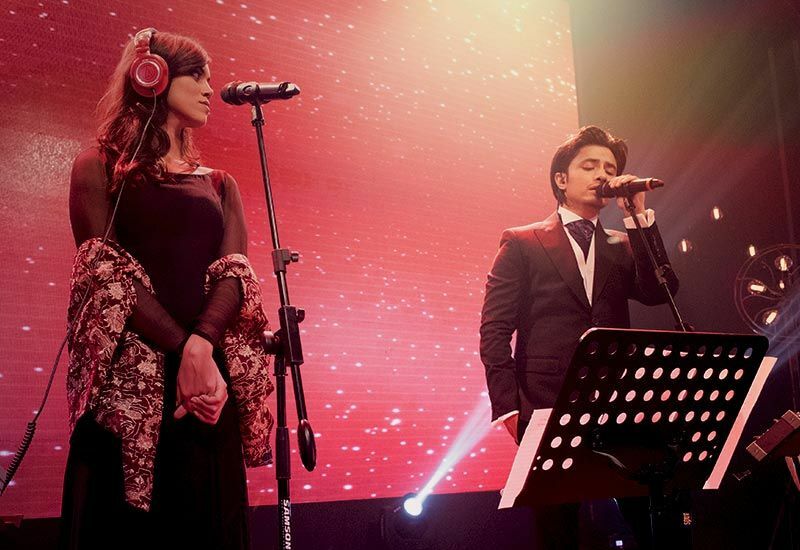 Pakistani singer Ali Zafar and Sara Haider lifted Coke Studio 8 as the release of the fourth episode launched. Coke Studio 8 has released song ‘Ae Dil Kissi Ki Yaad Mein’ in melodious voices of Ali Zafar and Sara Haider. The season eight has so far fulfill the expectations of music lovers with fusion of music. Now, in fourth episode Neem’ by Siege, ‘Aey Dil Kis Ki Yaad Mein’ by Ali Zafar & Sara Haider, ‘Piya Dehkan Ko’ by Ustad Hamid Ali Khan feat Nafees Ahmed Khan (Sitar) and ‘Rabba Ho’ by Mulazim Hussain has enthralled music lovers.